You’re probably familiar with the phrase “pay it forward”, a concept where people do good deeds or something selfless with no expectation of the act being returned. The idea is that these unselfish acts create a “ripple effect”, and the positive actions spread from person to person until many more lives are touched. For some, paying it forward means going out of their way to find a way to make a difference in someone’s life. But for others-especially those in the medical field-these opportunities come with the scrubs. As a nurse (or medical assistant, dental assistant, or pharmacy technician), you’ll be working every day with people who are hurting; people with visible needs who are in your place of business looking for help. And while the days can get long and the line of patients can seem to stretch on forever some days, every person who walks through the door is a person to whom you could be a life changer. One example of that “pay it forward” ripple effect just recently made news headlines across the country.  According to a story by the Associated Press, an elderly patient in the Milwaukee area received the surprise of a lifetime when she recognized her nurse as someone she herself had treated years ago. Decades before Lynn Bartos began receiving treatments for her rheumatoid arthritis, she worked as a nurse at the local Children’s Hospital. One of her responsibilities was the care of a young toddler, Nicole Krahn, who had to receive regular IV’s due to an intestinal complication shortly after her birth. Bartos made it a point to make Nicole as comfortable as possible, and the two quickly formed a strong bond throughout the treatments. Instead of fearing her regular visits to the hospital, little Nicole began to look forward to them as they meant getting to see her friend, Nurse Bartos. That care made a profound impact on Nicole, and the love and attention she received from her nurse stuck with her the rest of her life. Fast forward to the present. Little Nicole isn’t so little anymore, she’s become a nurse herself, administering IV’s at a Milwaukee clinic. Imagine her surprise when she discovered that her newest patient wasn’t a stranger-but her “Nee Nee” (the name she gave Bartos during their time together at the Children’s Hospital). 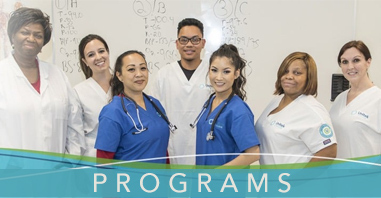 Every day, nurses, dental assistants, medical assistants, and pharmacy technicians are given the opportunity to make similar differences in people’s lives. And while you may only see a handful of these patients later on in life, potentially thousands of others could still be feeling the positive glow of the “ripple effect” you started. It’s that potential for positive change that motivates the faculty and staff at the Unitek College campuses to instill the strongest experience, training, and ethics in our students. The better we train you, the better you’ll be at making a difference in people’s lives. Making a patient’s day may seem insignificant in the grand scheme of things, but as Nicole and Lynn discovered, there’s no telling how far those ripples can roll. 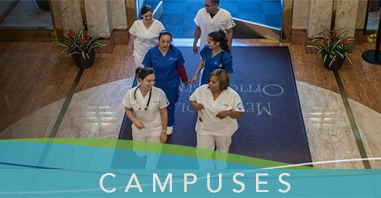 For more information on training for a career in nursing, medical assisting, dental assisting, or more, please visit our courses page here.